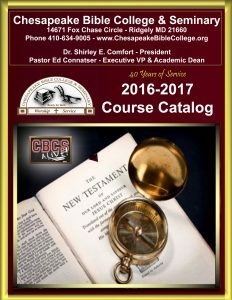 WELCOME TO CHESAPEAKE BIBLE COLLEGE & SEMINARY! 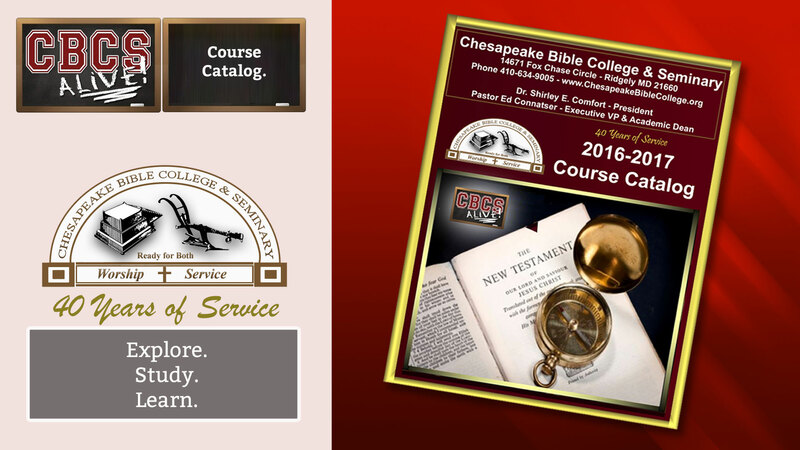 We are a 501C3 Correspondence Bible College that provides a ministry of Christian Education through home correspondence studies, online studies and class room studies on the Bible as well as Christian Counseling, Religious Education, Theology, Christian Living and Ministry. Our degrees range from a Diploma, Associate, Bachelor, Master & Doctors degrees.